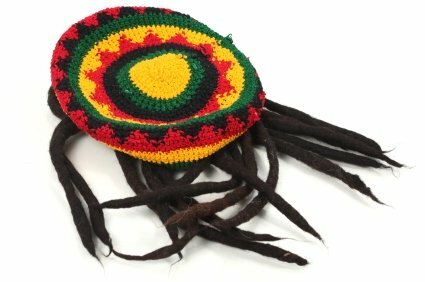 The characteristic or identifying colors of Rastafarianism are red, black, green and gold. Once you're in Jamaica you will notice these colors are visible practically everywhere, on braided belts, caps, houses and even on boats. In the early days of Rastafarian, the mainstream society of Jamaica looked upon the Rasta communities as drug-crazed individuals that were planning to undermine the government. But a degree of respectability began to develop after politician Norman Manley visited Haile Selassie in Ethiopia and was presented with a sacred rod that helped him win the 1972 elections with the support of Rastas and their allies. The Rasta movement, as it is sometimes called, has its roots in the teachings of Marcus Garvey (1887 - 1940), a Jamaican national hero who prophetically advised his followers to look to Africa where a Black King shall be crowned. His prediction did come to pass in 1930 when Ras Tafari Makonnen (Ras is an honorific given to royalty, Tafari his family name) was crowned Negus of Ethiopia, taking the title Emperor Haile Selassie, King of Kings, Lord of Lords, Conquering Lion of the Tribe of Judah. When you read the Scriptures it seems to support this claim to divinity. Rastafarian faith is based on the belief that Rastas are one of the lost tribes of Israel and as you know they smoke marijuana (ganja or herb) as a religious sacrament as outlined in Psalm 104:14. The Psalm reads "he causes the grass to grow for the cattle and the herb for the service of man". Smoking this sacred herb at communal time, is said to bring on a meditative spirit or take them to higher level of spirituality. 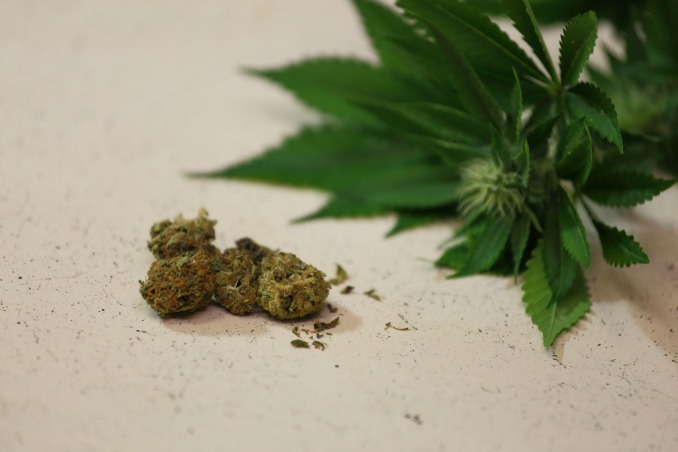 Read more on the legalization of marijuana in Jamaica. Now smoking marijuana is legal in Jamaica. A Rastafari Rootz Fest was hosted by High Times Cannabis Cup their very first celebrated event on the legalization of marijuana that was held in Negril. 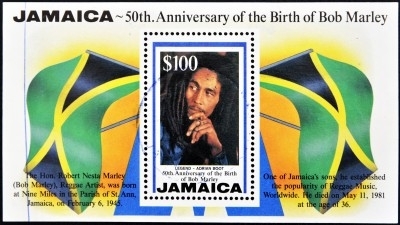 The international success of Bob Marley and the Wailers, whose reggae music spread the word about Rastas beliefs made Jamaica a trendy place to visit. The Rastas of today in Jamaica are split into different sects. Some have move more towards the Christian base Ethiopian Orthodox Church. Rastafarianism is now mainstream and is seen within every culture and country. 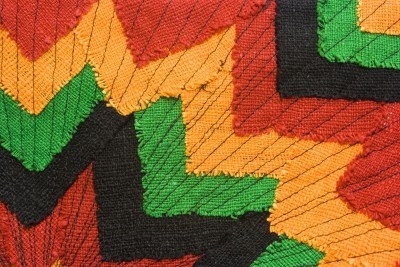 Green symbolizes the fertility of both Jamaica and Ethiopia.